Compact lightweight portable IP/OTT/DVB signal monitoring solution with DVB-S/S2, DVB-T/T2, DVB-C tuners, ASI I/O and GigaBit Ethernet. Nomad for IP/OTT/DVB signal monitoring, is an ideal tool for signal analysis wherever you may be. 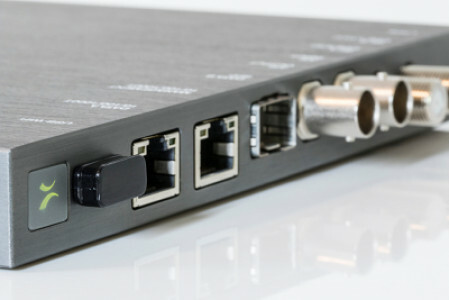 Accessible via WiFi or Gigabit Ethernet the unit is ready to use simply by connecting via your desktop or laptop and opening a web-browser. Designed to replace PCI cards and USB based products as a standalone device, once configured the Nomad can be left to monitor signals without the need for a host system. 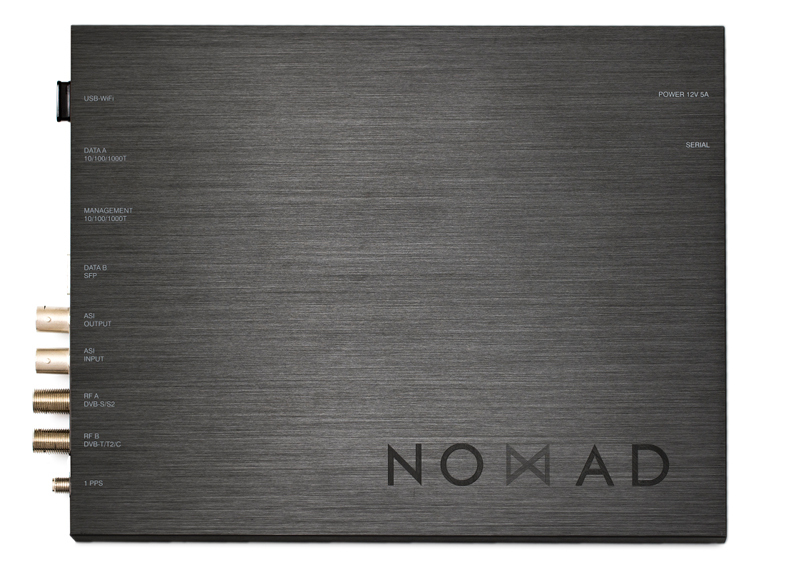 In-depth analytics of IP, OTT and DVB signals the Nomad offers features including: 3 separate GigaBit Ethernet ports, two electrical 10/100/1000BaseT and one SFP based, a 802.11a/b/n wifi host. DVB-S/S2, DVB-T/T2, DVB-C tuners and ASI Input and Output. The full BridgeTech ETR290 Engine with detailed analytics of all parameters, repetistion rates, CA behaiviour, alarm history and timeline and much more. SDIoIP Compliant with SMPTE2022.6, IEEE4175 and AES67 IP-Streams for SDI analytics. Multicast and Unicast IP monitoring, offering Ultra-accurate detailed multicast packet monitoring, analysis and alarming. The Nomad also has a powerful set of IP tools avaiable, ICMP PING and TraceRoute can be done from inside a localtion remotely and PING can be setup to alarm if remote device stops responding. Packet analytics inclued accurate packet behaiviour, IAT histogram, protocol analysis and traffic, auto- detection of IP-Streams. Full PCAP captures into onboard RAM, filesystem storage accessible via the web interface. Return Datapath forwarding of any stream and automated alarm triggered recording to 32GB of onboard Flash memory. The Light weight, cut from a single block of aluminium design provides a unique standard for both finish, ruggedness and portablity. Please fill out the online form.